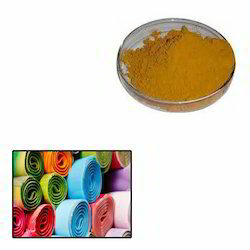 Leading Manufacturer of basic dyes for paper from Mumbai. We manufacture and supply a phenomenal quality scope of Basic Dyes for Paper, which are broadly utilized as a part of paper businesses. Our whole scope of products can be profited at industry driving costs. It can likewise be utilized for delivering splendid and profound shades utilizing prevalent light and wash quickness.